First study to find the health benefits of certain types of reading. Even though the Amazon Kindle and other types of e-books have got more popular over time, printed book sales are increasing. Nielsen BookScan reported 571 million print books were sold in the U.S. last year, which is greater than print books sales in 2014. Many studies addressing the benefits of reading books have pointed out that reading books is not just for passing time. One example of this is a recent study which shows how reading fiction can improve empathy. 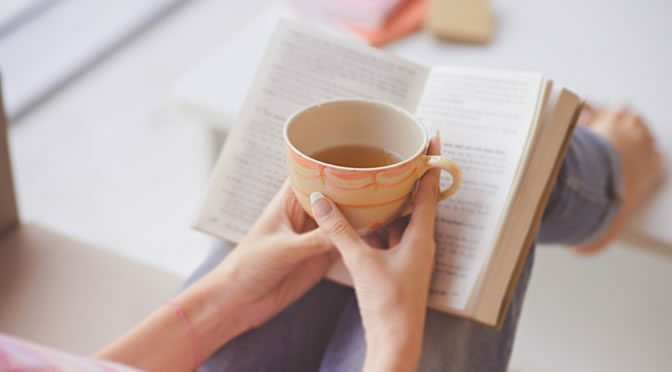 Professor Becca Levy and colleagues claim that reading books can help us to live longer — a health benefit not easy to disregard. The research team examined the reading habits of 3,635 people who were 50 or older and their survival was observed over 12 years follow-up. Factors such as education, gender, marital status, wealth, health conditions and depression were controlled for in the study. The survival advantage of book readers was much higher than those reading magazines and newspapers. In turn, magazine and newspaper readers had higher longevity than non-readers. Those who read books for up to 3.5 hours a week were 17% less likely to die over the 12 year follow up. The survival advantage got even better for those who read more than 3.5 hours a week as they were 23% less likely to die. In other words, book readers lived 23 months longer than non-book readers, on average. Book reading was higher among females, those with higher incomes and those with college educations. It is not clear yet how book reading can increase survival but Dr Levy and colleagues assume this might be related to its cognitive benefits. The study was published in the journal Social Science & Medicine (Bavishi et al., 2016).